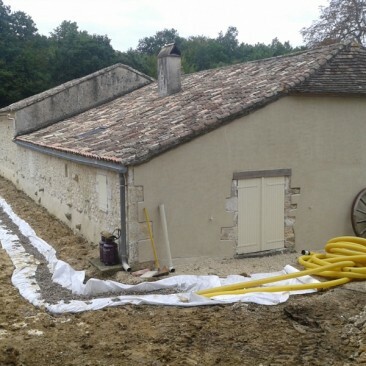 Marsden Groundworks – Groundworks Dordogne, Gironde and Lot-et-Garonne. 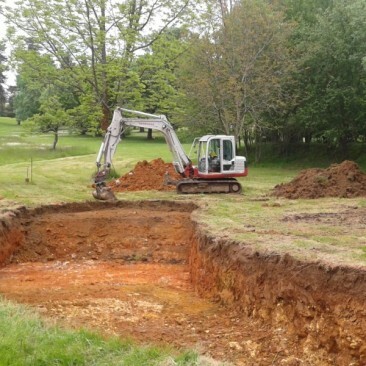 Groundwork – it’s what we do best. 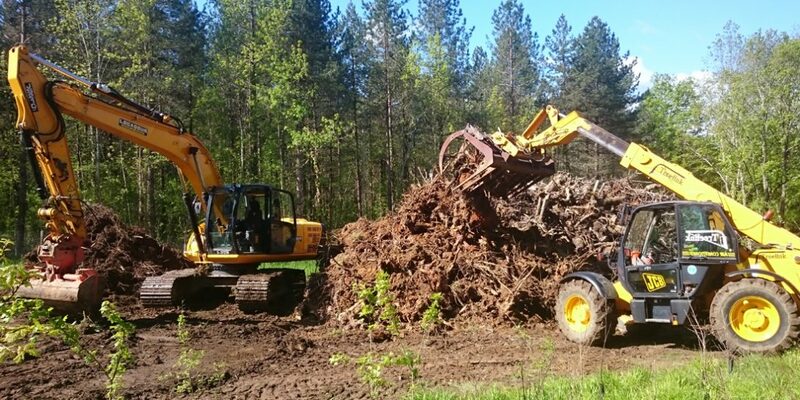 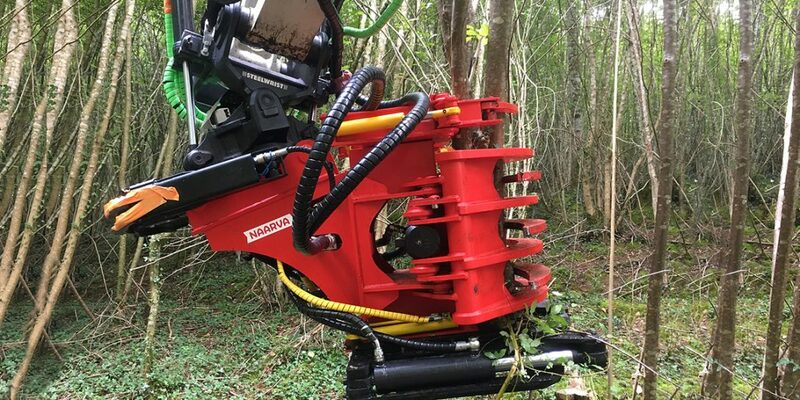 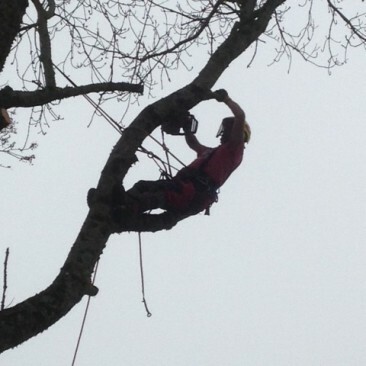 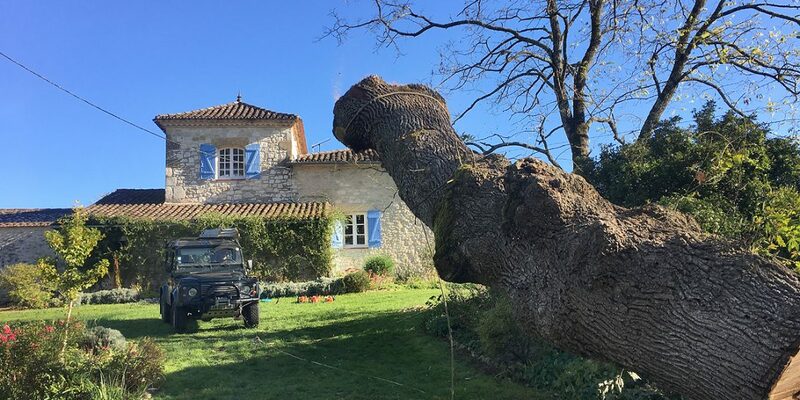 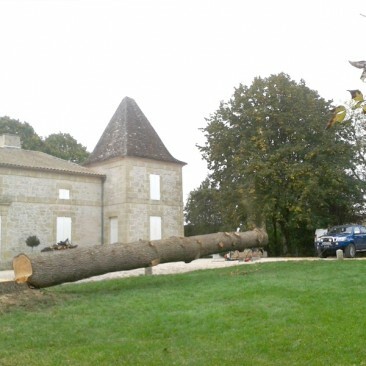 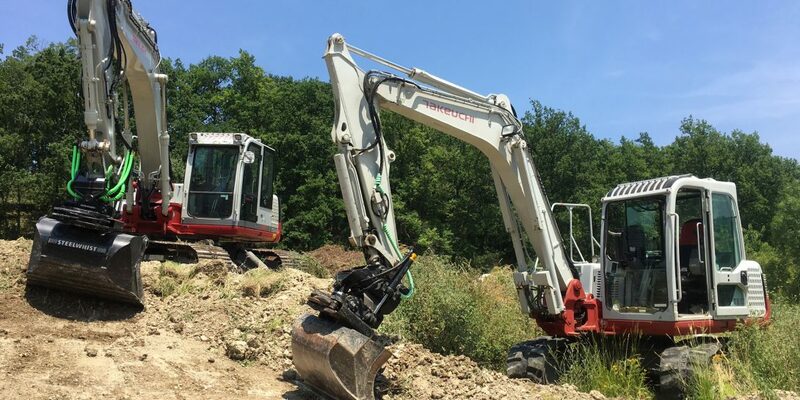 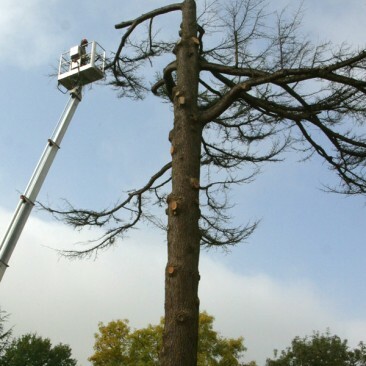 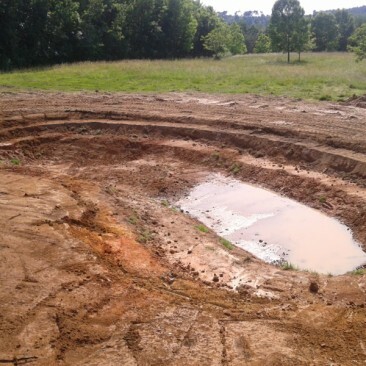 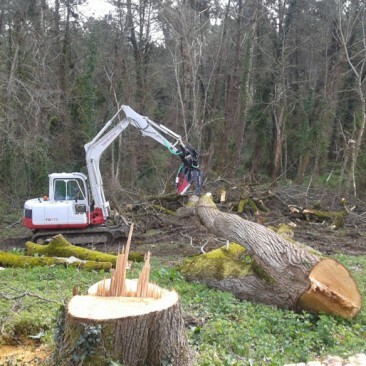 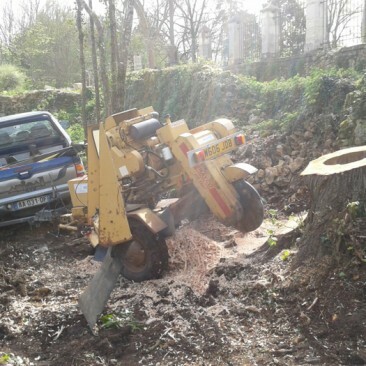 Firmly rooted in Excavation and Treework projects, we’ve been digging profiles for swimming pools, cables/drainage, ground and woodland clearance, drive site access, foundations, fosse septique installs, treework and stump grinding throughout the Dordogne, Gironde and Lot-et-Garonne. 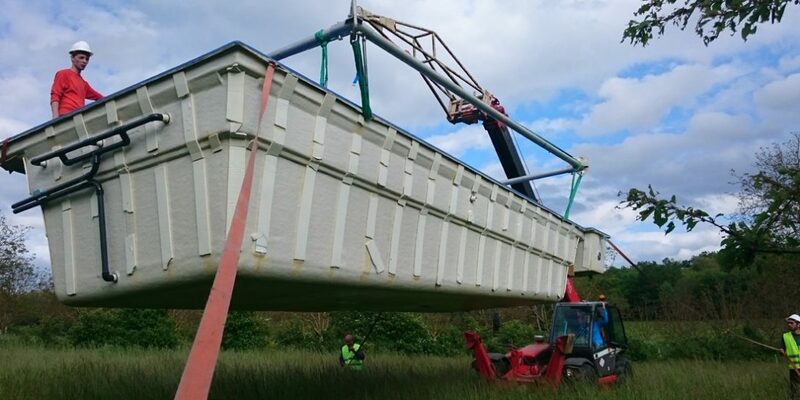 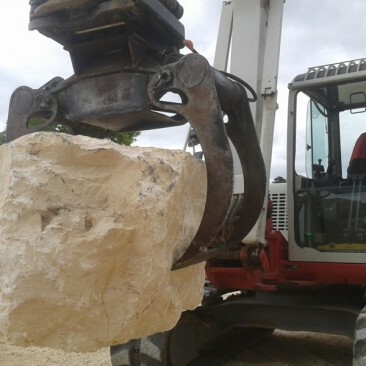 The principle is simple – Experience from a 20+ year proven track record in landscape enabling works, backed up by an extensive stable of our own in-house plant and equipment, all based here in Aquitaine. 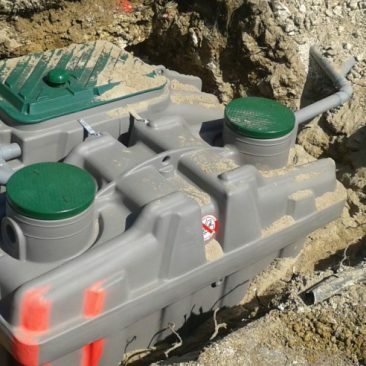 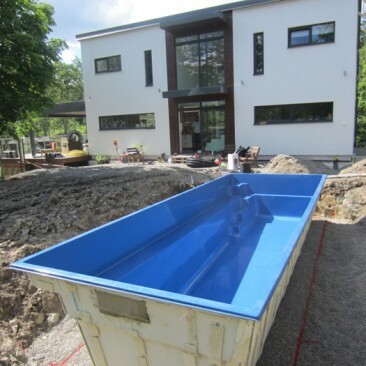 Our aim is to be the best partner for your groundwork project that you can find. 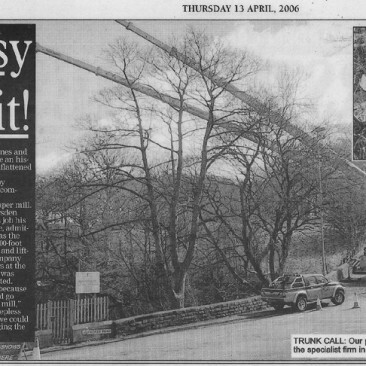 Saving the tea bag factory…….